Deer Valley Resort is pleased to once again host the world’s best aerial and mogul skiers for the 2015 Visa Freestyle International. 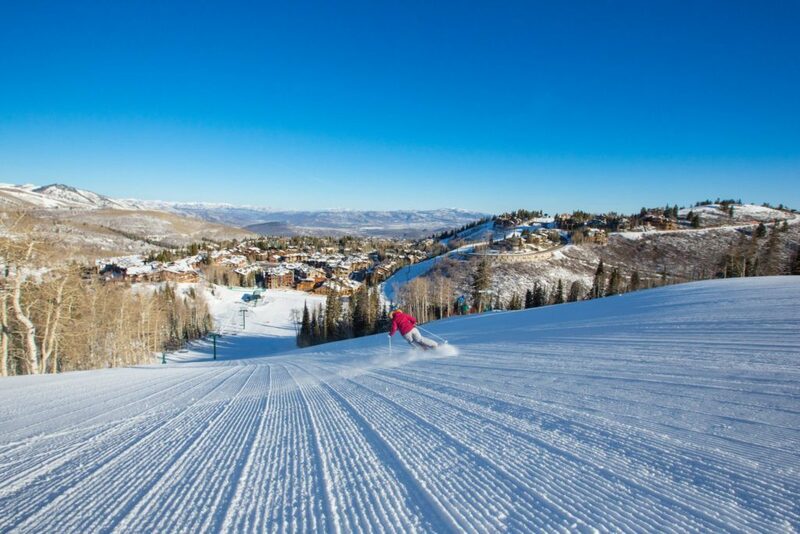 For the 13th consecutive year, Deer Valley’s slopes will cater to elite athletes competing in aerials, moguls and dual moguls January 7-10, 2015. Hosting FIS Freestyle Ski World Cups, along with the 2002 Winter Olympic Games and two World Championships, has garnered the resort a reputation as a preeminent venue for the freestyle community. Expected to compete in the 2015 World Cup are two Deer Valley® sponsored athletes and ambassadors, Bryon and Brad Wilson. 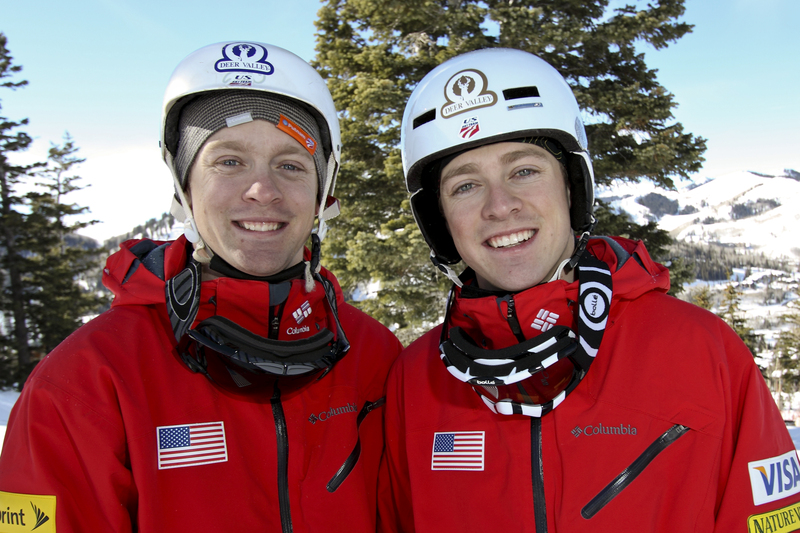 With longtime roots in Park City, this brotherly duo, both of whom are members of the US Freestyle Ski Team, have accomplished a lot in their short tenure as Ski Team athletes. Bryon won the bronze medal at the 2010 Olympic Games and Brad has climbed his way up the World Cup rankings. Together, the two are looking forward to furthering their success at Deer Valley. 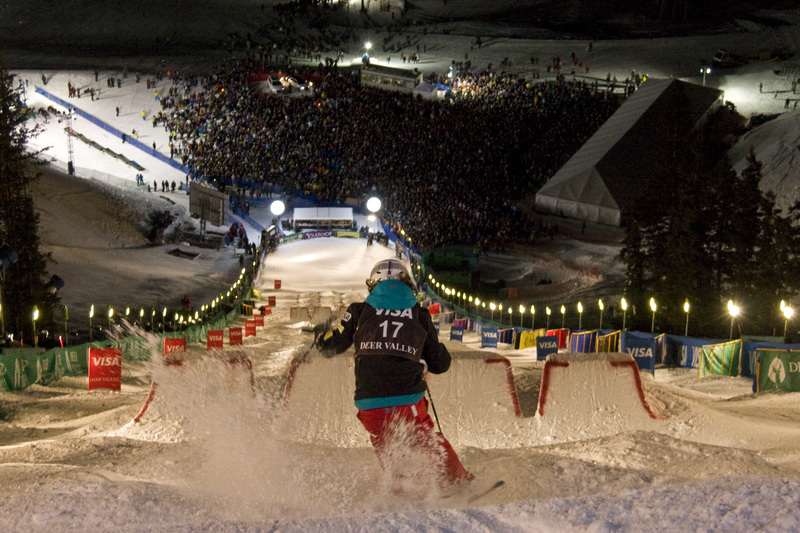 All World Cup competitions will be held at night under the lights at Deer Valley Resort. Men’s and women’s aerial events will be held on White Owl ski run Thursday, January 8, 2015. 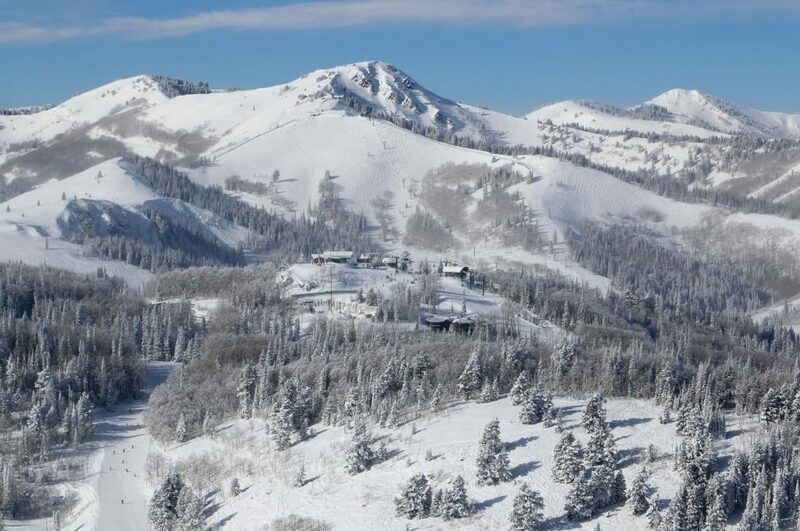 Men’s and women’s mogul and dual mogul events are scheduled on Champion ski run Friday, January 9 and Saturday, January 10, 2015. Finals for all disciplines will take place in the evening, with a fireworks display concluding each night. Each discipline will also be filmed and televised on NBC and NBC Sports Network the following week. The FIS Freestyle Ski World Cup celebration will kick off with a free concert by Chris Robinson Brotherhood, led by front man Chris Robinson (of The Black Crowes), on Lower Main Street in Historic Park City Wednesday, January 7 from 7 to 9 pm, with a fireworks show immediately following. All events during the 2015 FIS Freestyle Ski World Cup are spectator-friendly and free to the public. 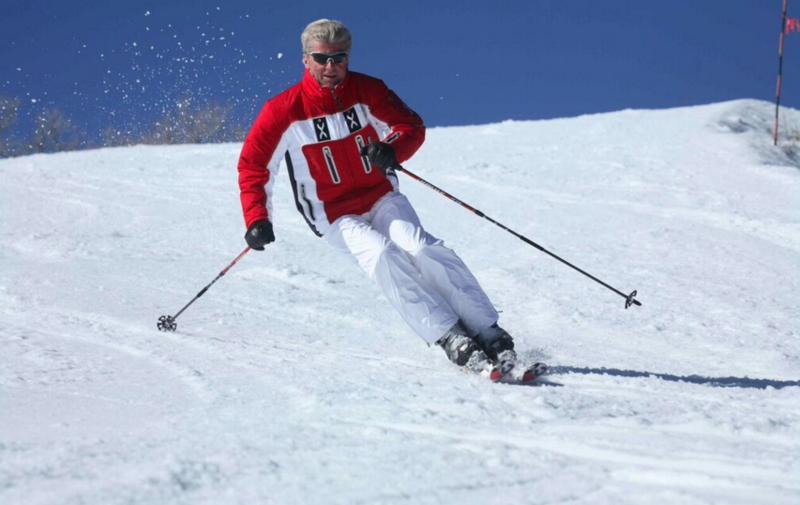 A complete schedule of events can be found at http://www.deervalley.com/WhatToDo/Winter/FISWorldCup. For an enhanced spectator experience, Freestyle Feast VIP tickets are available for Aerial, Moguls and Dual Moguls competitions. Tickets provide special access to the on-hill events, a gourmet buffet and beverages in the VIP tent and a commemorative gift. Tickets are $100 per person, per event and can be purchased by calling 435-645-6510. Quantities are limited.